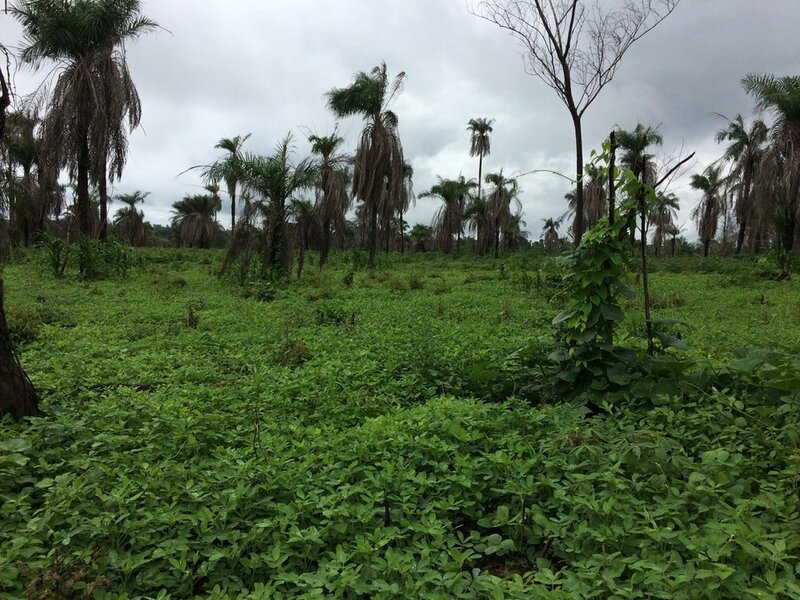 Global Playground is proud to support its first project in West Africa. 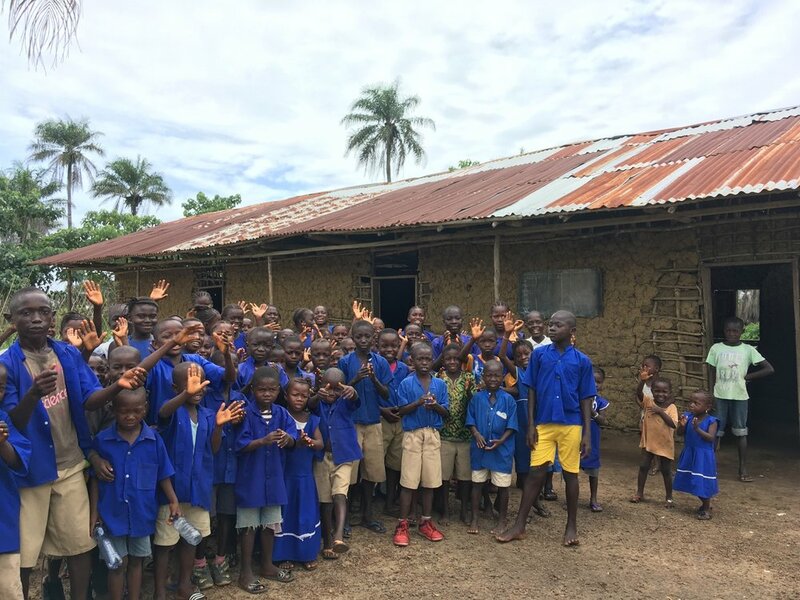 In partnership with Village Care Initiatives Sierra Leone (VCISL), Global Playground contributed $40,500 to build six classrooms, a library, and two teacher offices for Bandajuma Primary School in Bandajuma village in Bo District, Sierra Leone. 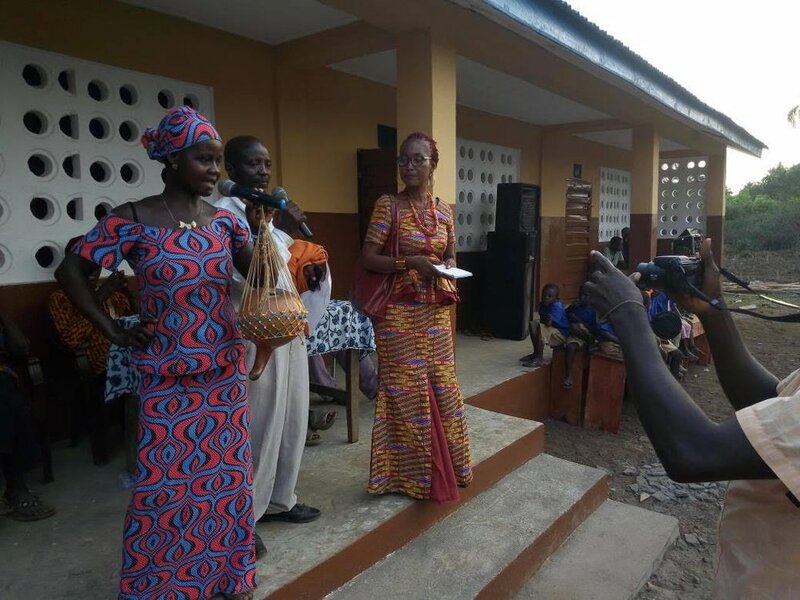 Since 2006, VCISL has served as the operational development partner for nearly 30 communities in Bo District, Kenema District, and Pujehun District, Sierra Leone. VCISL aims to alleviate poverty by encouraging community-based activism. The village council of Bandajuma originally built Bandajuma Primary School in 2014 using sand, rocks, mud, and sticks. 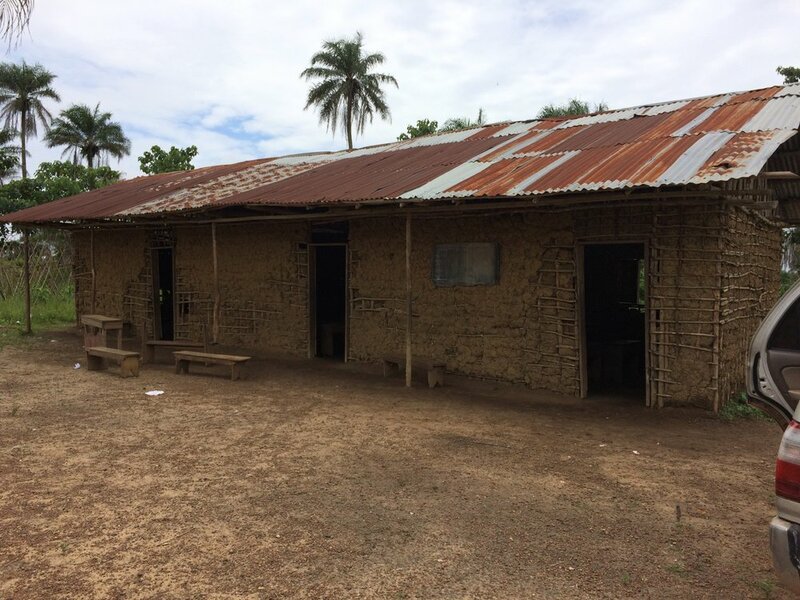 For three years, the three-room facility has served as a school for 280 students in Bandajuma village and in the surrounding area, with students from grades 1-6 attending the school in shifts. Rainy season and time withered away the school’s foundation and the structure fell apart in small sections at a time. Bandajuma village and VCISL have partnered with Global Playground to build a stable structure that will serve generations of students to come. The elders, parents, teachers, and community members cleared land in Bandajuma village for these buildings that meet the needs of Bandajuma’s growing school-age population. They gathered all the local materials that were used in the build including sand, rocks, and sticks, and appointed community volunteers and laborers who constructed Bandajuma Primary School’s six classrooms, library, and two offices. Additionally, community members built four latrines and washrooms once the new infrastructure was complete. Bandajuma’s village council contributed over $5,000 to the project and the teachers have submitted proposals to the county government to receive more teachers. The six new classrooms, library, and two teacher offices allow Bandajuma Primary School to serve more students, attain more teachers, scale up its child and adult literacy programs, and increase opportunity for the community at large. to build six classrooms, a library, and two teacher offices for Bandajuma Primary School. was built by locals in 2014 using sand, rocks, mud, and sticks. and the teachers have submitted proposals to the county government to receive more teachers. In 2004, the Sierra Leone government passed a law requiring all public education to be free and mandatory for school-age children. The Education Act requires all children to complete six years of primary school and three years of junior secondary school. Existing barriers from the Sierra Leone Civil War and Ebola crisis complicate this mandate. Several of the residents of Bandajuma village recall the chaos that ensued during the Sierra Leone Civil War which spanned 1991 to 2002. Much of the rural village of Bandajuma was burned and destroyed during the war and many of its inhabitants fled. 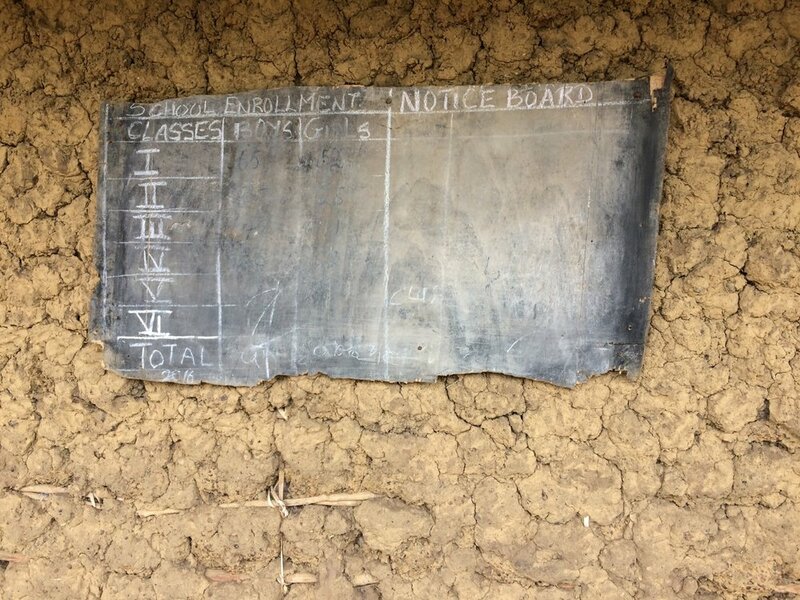 Over the course of the eleven-year conflict, 1,270 primary schools were destroyed. The government of Sierra Leone has made great strides in rebuilding these structures over the past 15 years, but the need for infrastructure is still high, especially in rural communities (1). 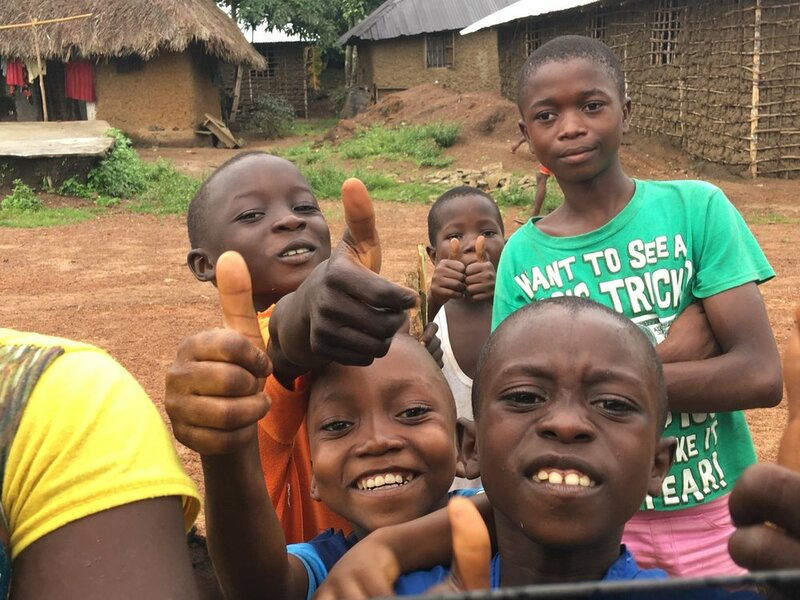 According to the 2014 National Education Profile of Sierra Leone, 41% of 15 to 24 year-olds in Sierra Leone have not completed primary school. One of the largest barriers of access to education is income level. 37% of the poorest quintile of primary school-age children are out of school compared to 7% of the richest. A higher percentage of primary school-aged students are out of school in rural communities than in other low-income countries (2). These figures have not been updated since the onset of the Ebola crisis, which left 506 children in Bo District orphaned, and it is likely that these disparities have grown (3). 1. Wang, Lianqin. “Education in Sierra Leone: Present Challenges, Future Opportunities”. World Bank. (2007). 2. 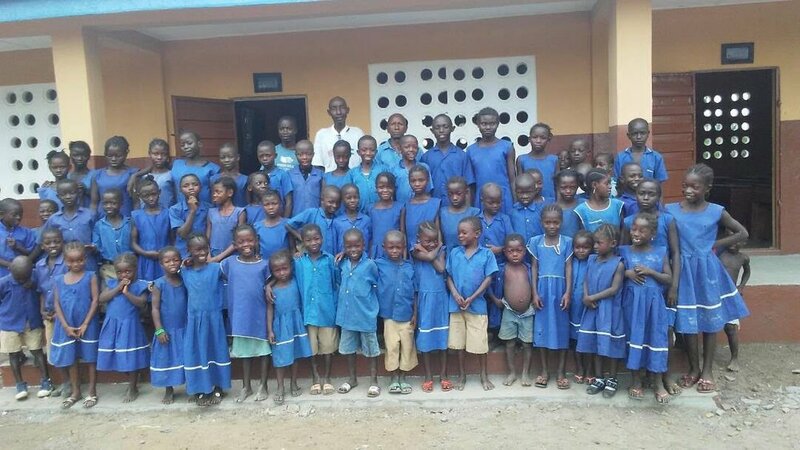 National Education Profile: Sierra Leone. (2014). 3. The Street Child Ebola Orphan Report: Jan-Feb 2015. (2015). It is not uncommon for children to grow up speaking four languages: the tribal language of their parents, the tribal language of a neighboring ethnic group, Krio, and English. The Mende people, who live in the Bo District of Sierra Leone, have over 20 words for rice, which is considered a staple food of Sierra Leone.